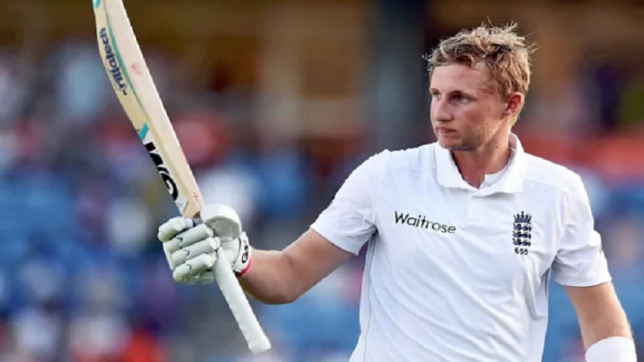 Up till the Test series draw against Pakistan in September, England and Joe Root had many issues to cater to. 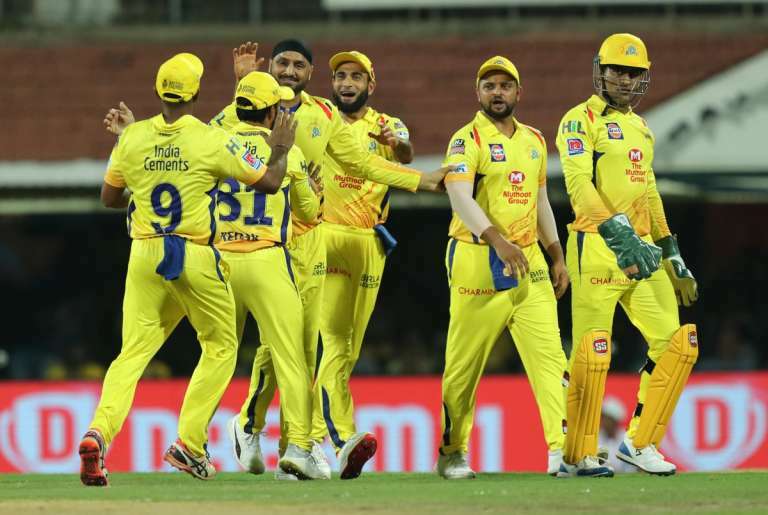 The team was languishing in the longest format. Results were not going their way. 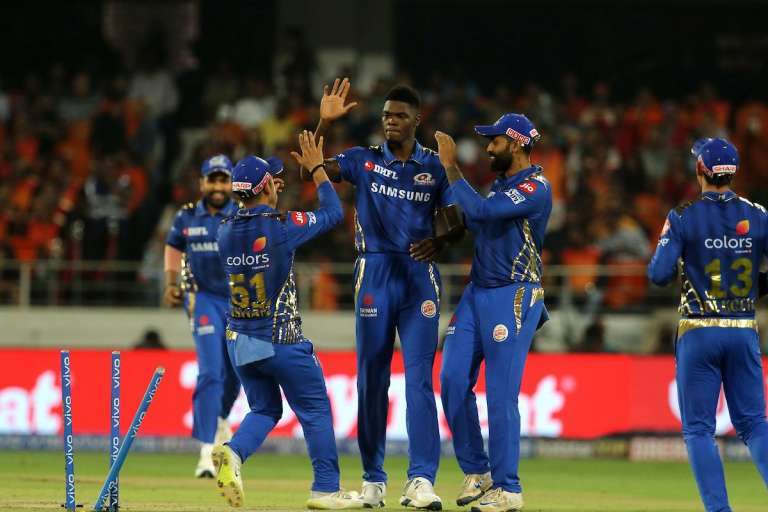 And their skipper was unable to convert starts that often hurt the side. England suffered in the 2017-18 Ashes, lost against New Zealand and then drew against Pakistan at home. In these 9 Tests, Root didn’t manage a single century. All he had was the 8 half-centuries. But England needed its captain to be the flag-bearer of runs. In the ODI series against India in July, Root’s fortunes changed. The twin hundreds somehow paved way for a turning point in his Test career too. Those twin hundreds were Root’s second and third across formats in the calendar year. England won the ODI series 2-1, before drubbing India 4-1 at home in the 5-match Test series. 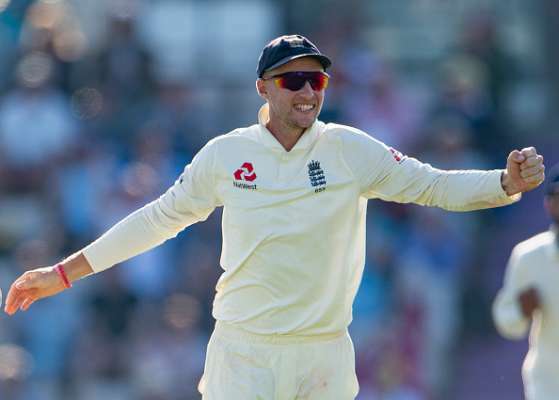 In the first four Tests of that series, Root had just that 80 at Lord’s to showcase. But it didn’t matter England had won the series by then. The smiles were back on the faces of the players and the fans alike. The Three Lions started to roar. The defining moment came in the 5th match. Root smashed his 4th century of the year and England completed their victory. It was the first series win of the year in Tests. And things changed from there on. The truth is out there. Root’s journey has somehow changed since playing against India. His team is doing well. They have won 6 of the last 7 Tests. Interestingly, the English team won in Sri Lanka. And Root now tasted his first Test series win away from home. A honeymoon period one would like to refer for an English side, whose transformation in the last couple of months has been extraordinary. 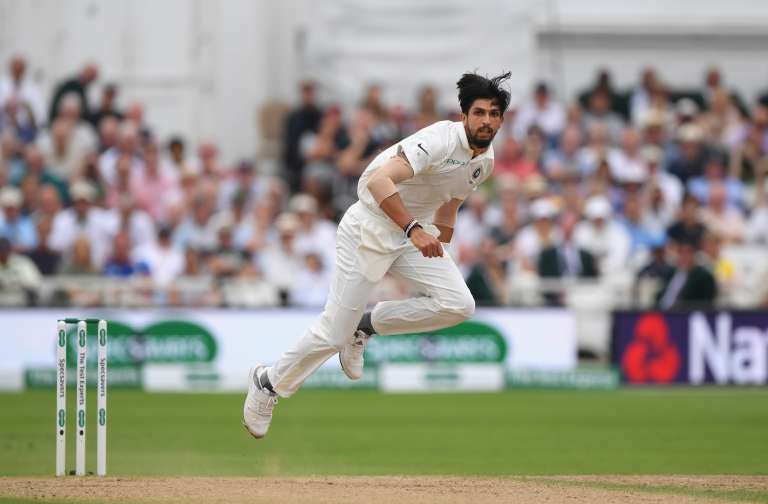 All these results speaks volumes of a side, who are preparing for their biggest test in 2019 – The Ashes. 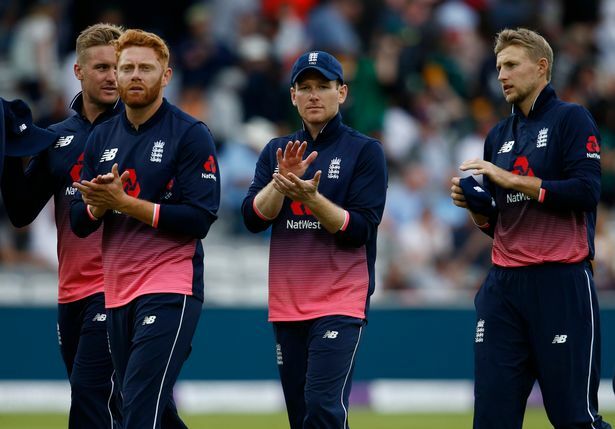 England were the much better side against India. And Root looked hungry as a skipper. He stood tall and the rest followed. Everyone was playing for him. And now in the island nation, they defied the Lankans to win their first series here since 2001. Root is England’s lynchpin. There is no doubt that the team looks up to him in the longest format. In ODIs too, his runs speaks volumes when the more aggressive unit fails. The Test skipper had 10 fifty-plus scores across formats in the year until that ODI hundred against India at Lord’s. Only one fifty – against New Zealand in an ODI – was converted to a hundred. 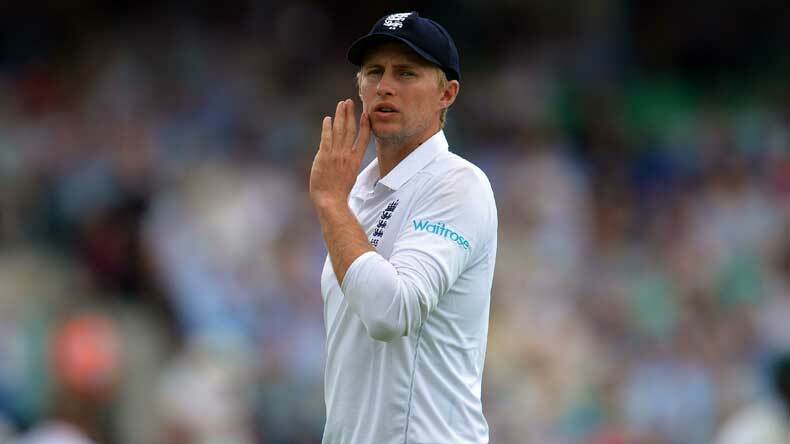 We highlighted on numerous occasions that how Root’s lapse of concentration in pivotal times was hurting his side. Let’s be honest here. Root belongs to the Fab Four. 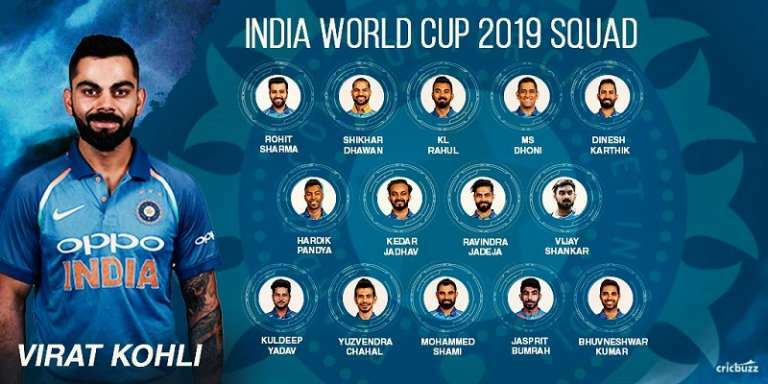 And the likes of India, New Zealand, Australia and England depend heavily on the players in that special group (Virat Kohli, Kane Williamson, Steve Smith and Root). So when the leader fails to get those hundreds, the team often struggles. However, beginning from that series against India, the English batsman has six fifty-plus scores, four of which have been converted to tons. The recent was the 126-run knock against Sri Lanka in the 2nd Test. Root slowly finding a way? So one can see the transformation of a player, who now is slowly converting his starts into pivotal hundreds. They may not be the daddy hundreds, but yes, it is coming nonetheless. As Root racked up a crucial hundred in a series-sealing victory at Pallekele, he was probably also pushing away the accusations regarding his poor conversion rate in Test cricket. And the highlight here is that it isn’t just 2018, but earlier as well. Since his debut, the English skipper has as many as 56+ scores of 50 or more in Test cricket. That is pretty alarming. His compatriots in the Fab Four have lesser scores of 50 or more, but their conversion to centuries are higher. Smith has 45+ scores of fifties or more. Williamson (37) and Kohli (36) follow suit. Only 15 of his 56 fifty-plus Test scores have been converted to tons. Two have come in quick succession now. Perhaps it is the start of more to follow. Root took over from Alastair Cook as skipper in the year 2017. He led England to home series wins against South Africa and West Indies. 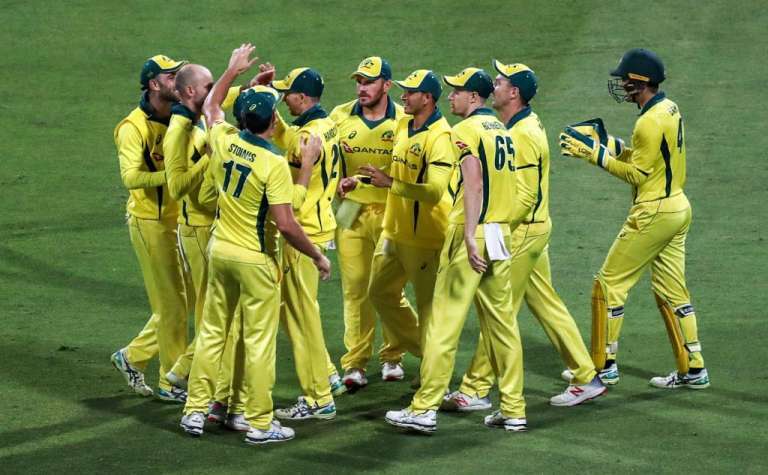 Then came the Ashes defeat, a 1-0 series loss in New Zealand and a 1-1 series draw against Pakistan. When they had drawn the second Test in New Zealand it extended their run of overseas Test matches without a win to 13. 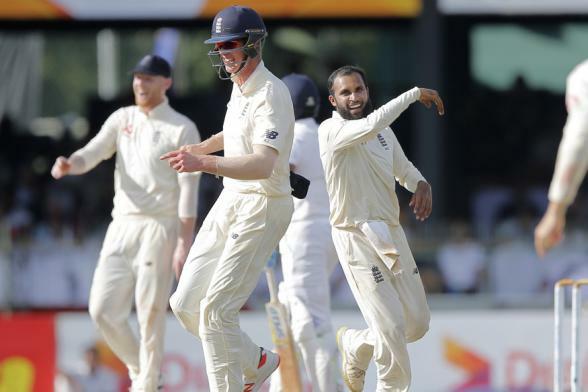 The latest win in Pallekele, last Wednesday, was England’s seventh in their last eight Tests. 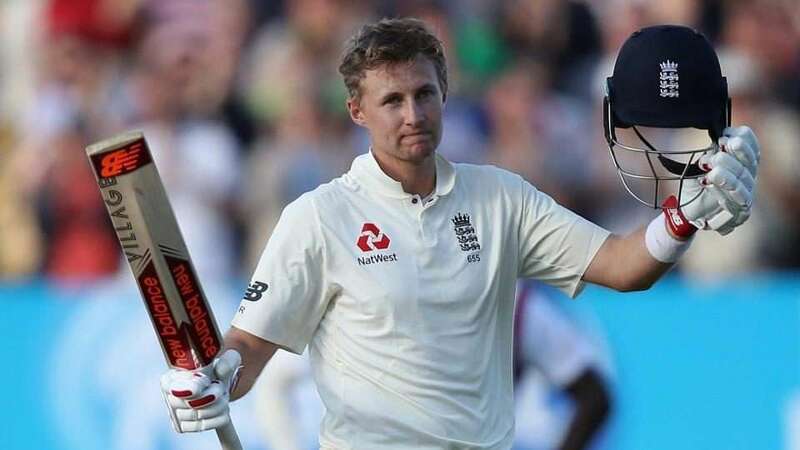 Former England skipper Michael Vaughan spoke highly of Root to the BBC. Vaughan is in awe of the England skipper. “He wants them to be aggressive, expansive and entertaining, although it comes at a high risk. In terms of what we saw against India and Sri Lanka, I am starting to feel this is Root’s Test match team,” said the former player. England are closing in on victory in the 3rd Test against Sri Lanka. It will be a series whitewash. And one can safely claim that Joe Root’s captaincy has found full expression. PreviousAbu Dhabi Grand Prix: Hamilton clinches pole. What can the other do? NextAs Suresh Raina turns 32, one wonders what’s in store for the left-hander?